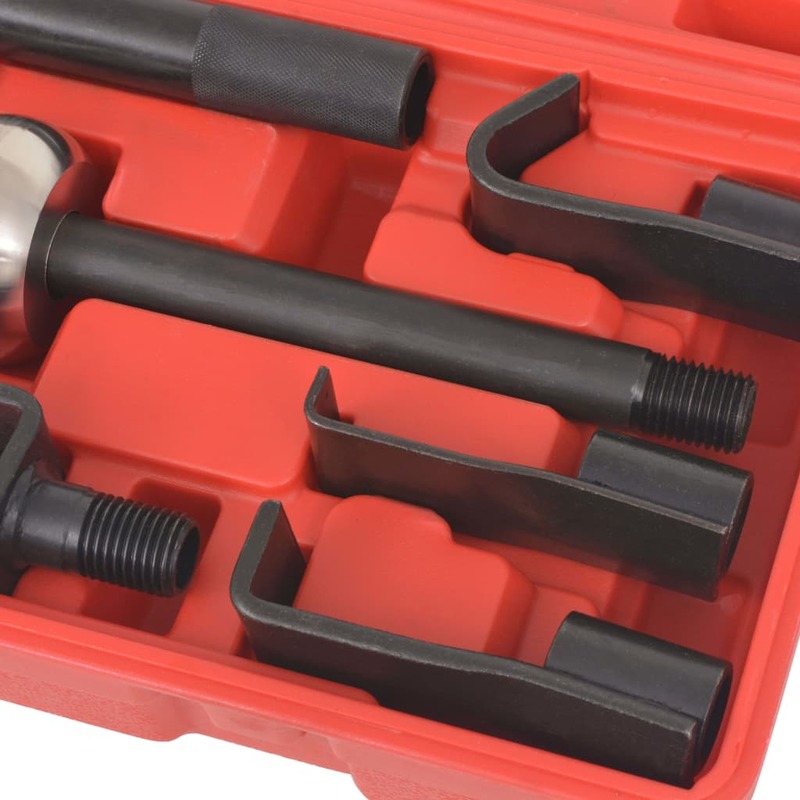 This tool is great for auto body repairs. 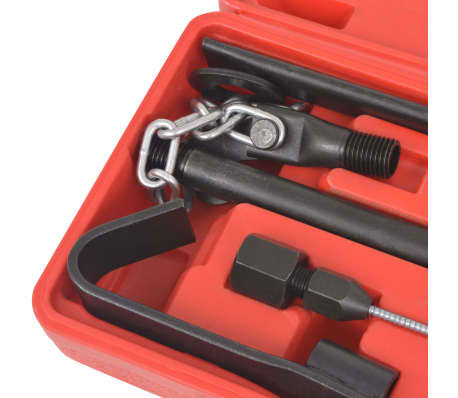 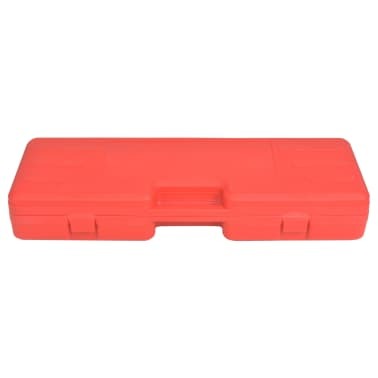 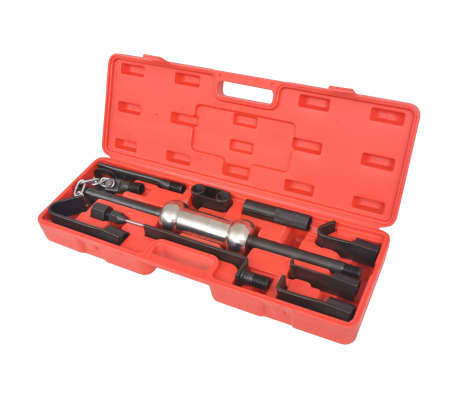 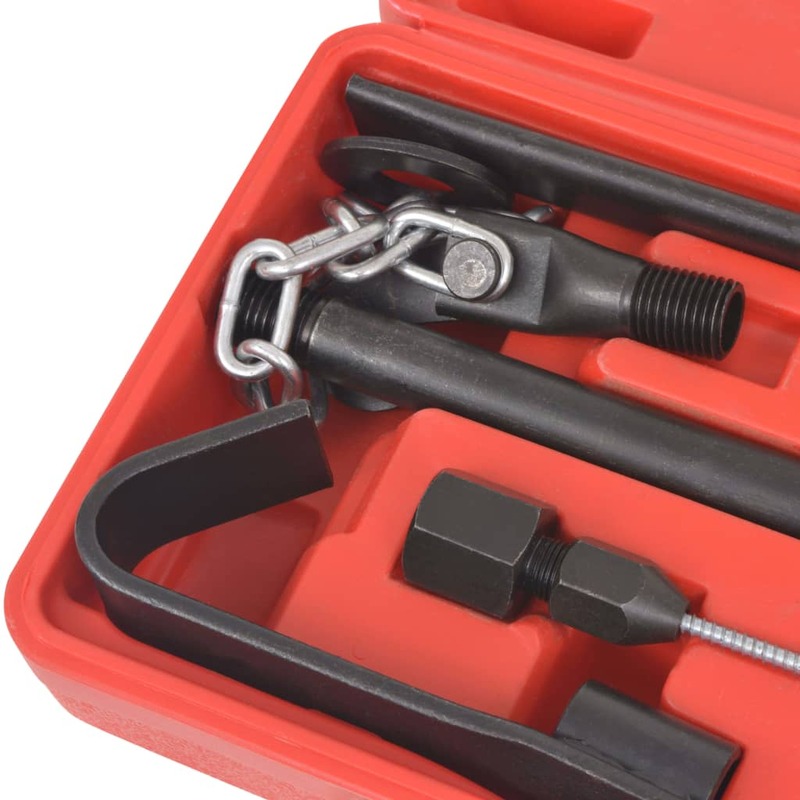 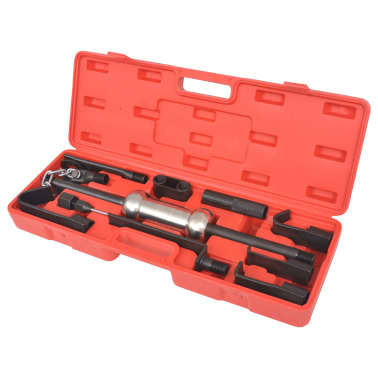 This case contains 10 assorted adapters and attachments such as hooks, a lever, a chain etc. 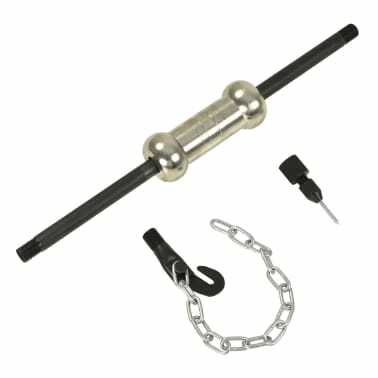 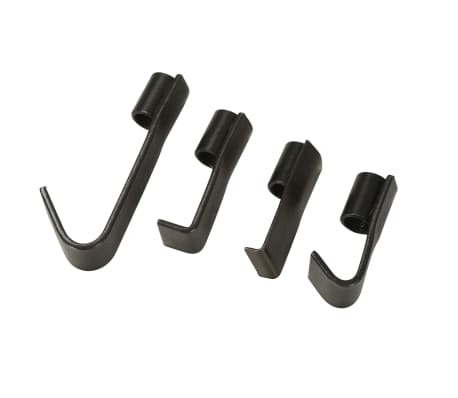 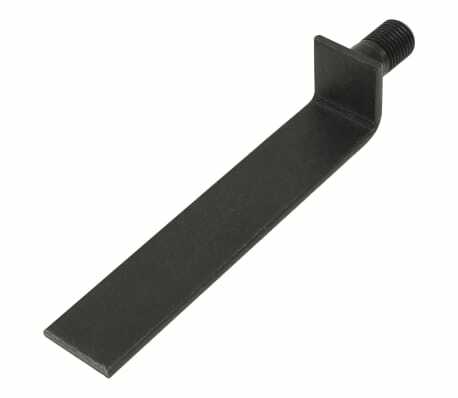 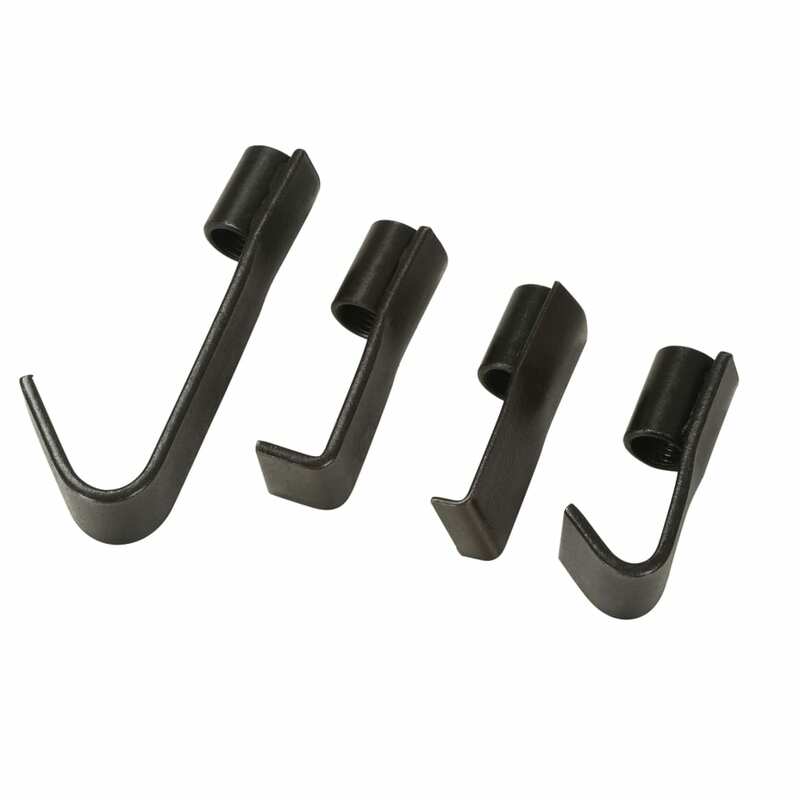 The hooks, pullers and attachments are fully made of hardened drop forged steel. The solid steel shaft has knurled handles for secure grip. 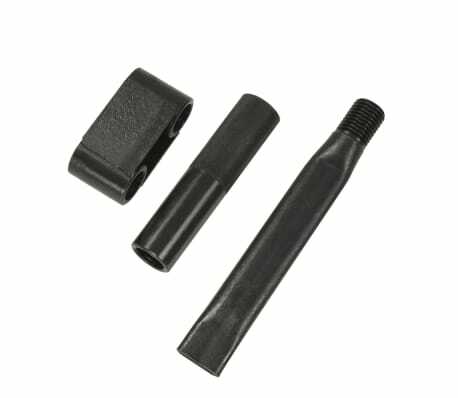 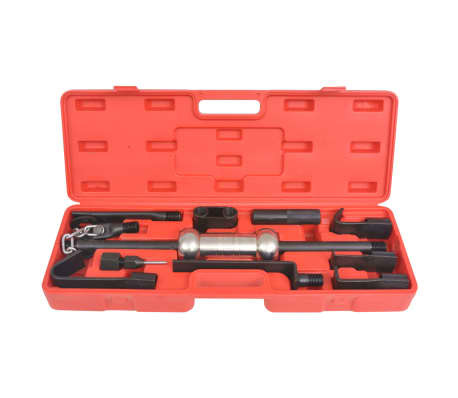 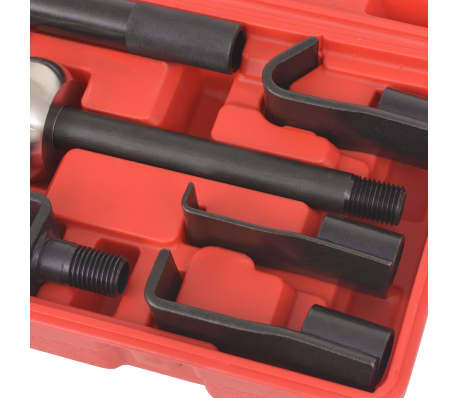 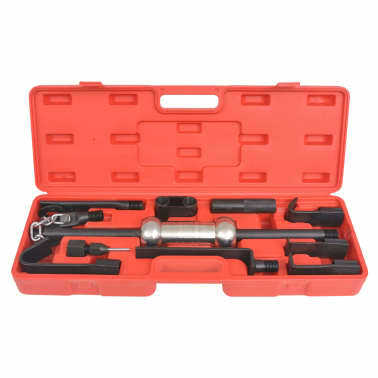 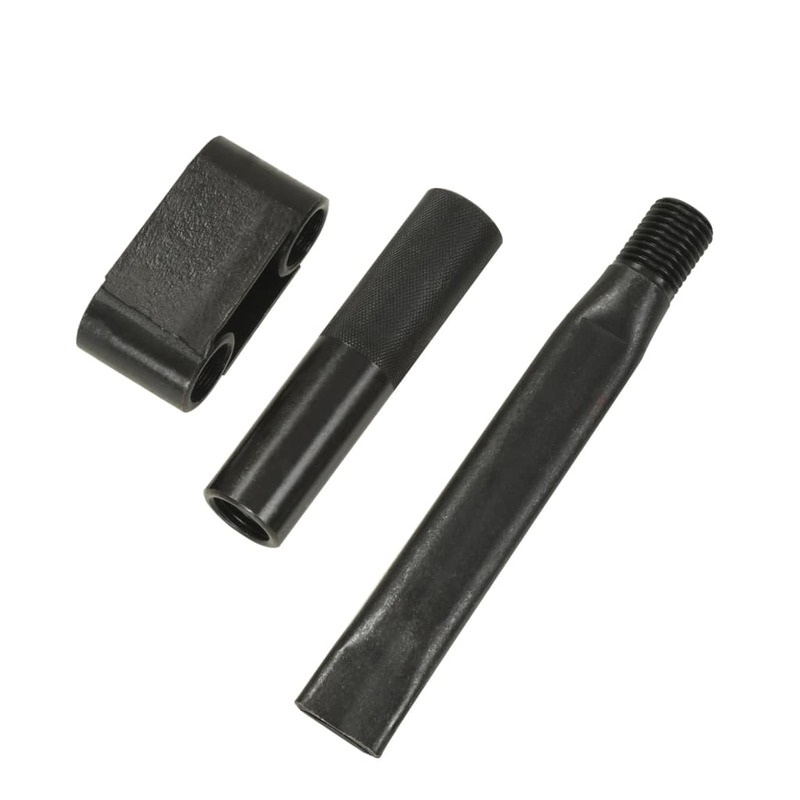 This set has an extensive range of professional parts to pull out dents from the body of your car. 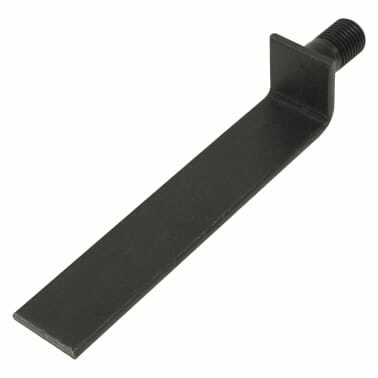 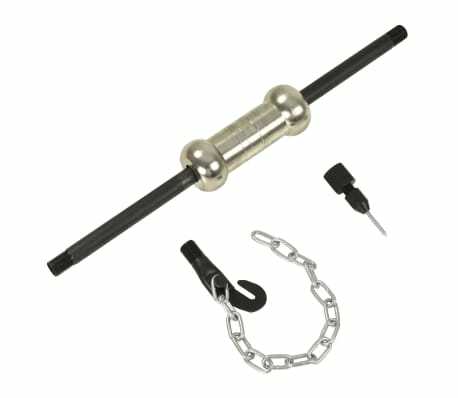 This heavy duty slide hammer dent puller can be used for industrial use or just as a do-it-yourself tool. 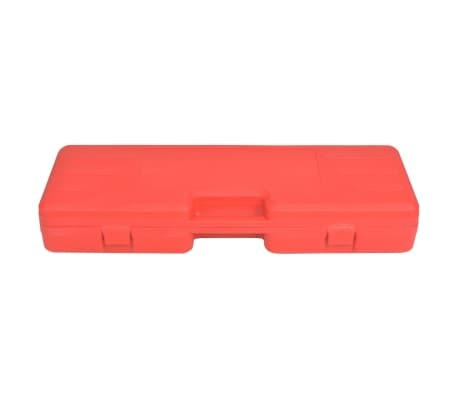 This set is complete with a plastic case for organization and storage.